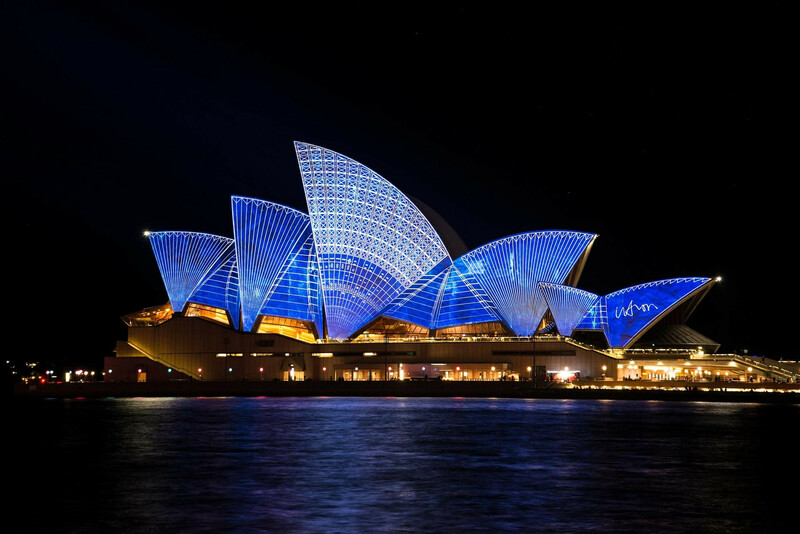 The inaugural APAC Blockchain conference, developed in partnership with the Australian Digital Currency Commerce Association, welcomed over 150 leaders at the forefront of blockchain adoption in March 2017. The 2nd annual event is set to take place from 25-27 March 2018 and will focus on identifying the opportunities and overcoming the challenges to make this revolutionary technology a reality. The event will look beyond the hype by bringing together captains of industry that are driving the change, world-leading projects, innovative start-ups, and regulators all into one place to share their knowledge and experiences.